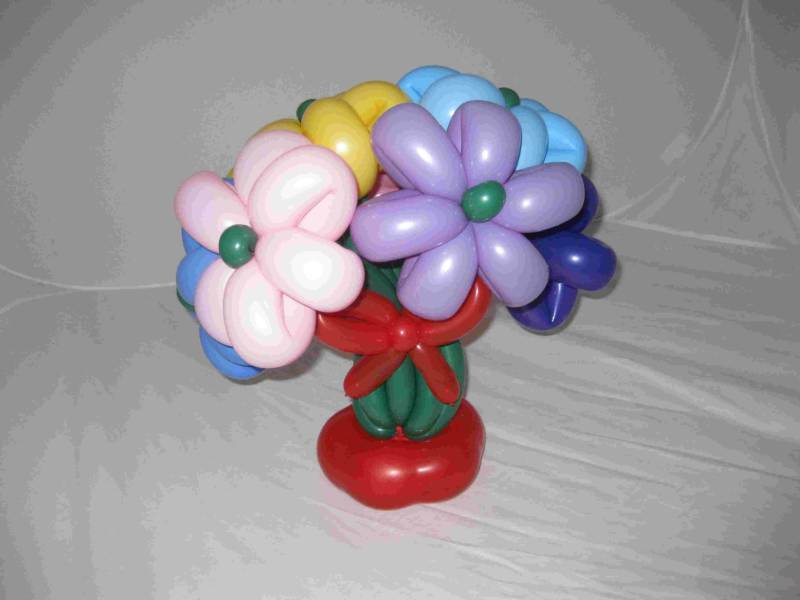 ABS Balloons provides our customers the highest quality services and products available. 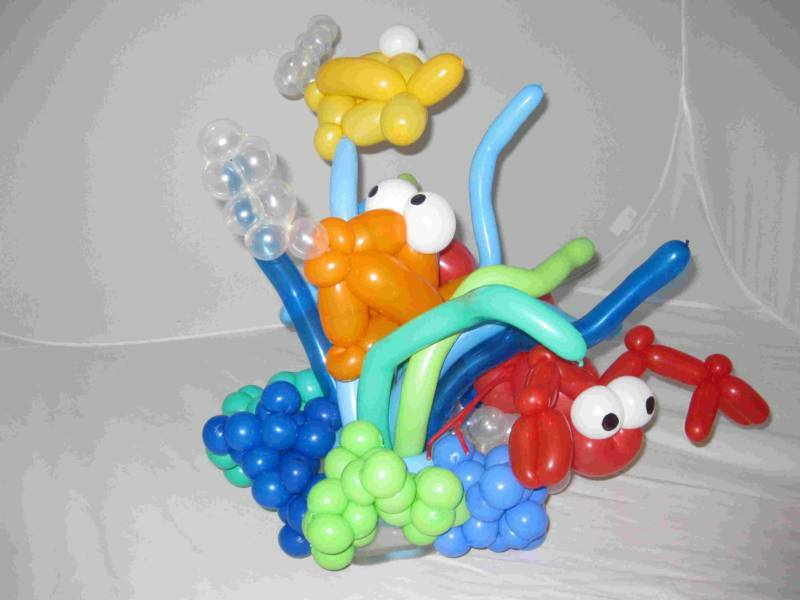 Our balloon art for decorations or to entertain your party guests add a fun and festive atmosphere. With the addition of face painting, glitter or airbrush tattoos and you have an event that your guests will be talking about long after it's ended. Glenn our balloon artist has attends training each month in Southern California as well as conventions which are held yearly in the U.S..
Lizz our face painter attends training on a regular basis as well as yearly face painting conventions. Glenn has attended several classes on airbrush tattoos and we have been doing glitter tattoos for the last four years. 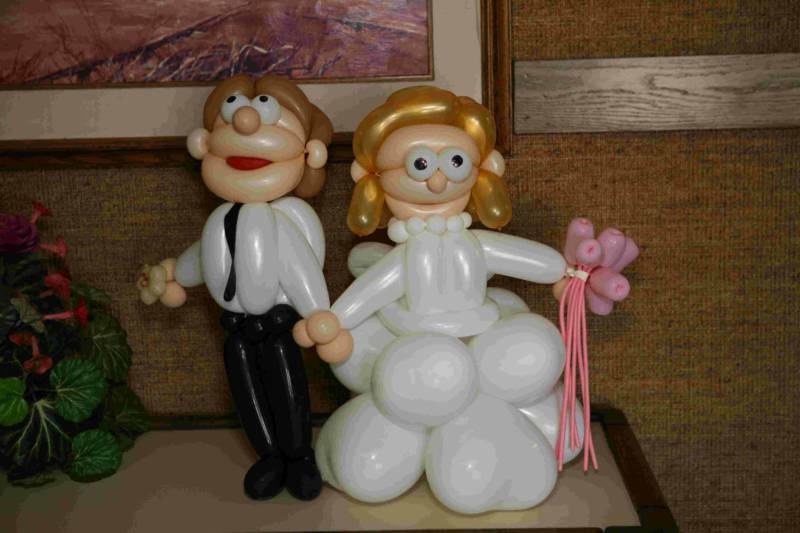 Glenn Harvey and Lizz Horton as well as other artists are known as Amazing Balloon Sculptures by Glenn or ABS Balloons. We are located on the Westside of Kern County, California. 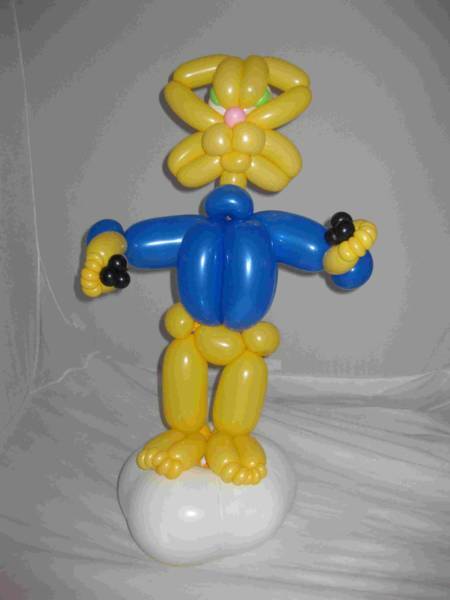 At this site you can get information about our balloon creations, face painting, glitter and airbrush tattoos. We also can provide our Fairy "Lizzabella" to direct your fairy party. This site includes our portfolios and lists some of the services that we provide. These services include twisting balloons, face painting, glitter tattoos and airbrush tattoos at all types of gatherings to include birthday parties, family reunions, corporate events, and picnics. 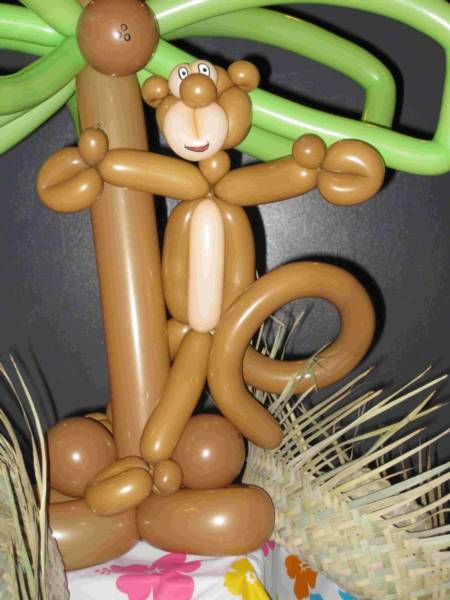 We also do balloon decorations and delivery pieces.